Want to help young people in your community? 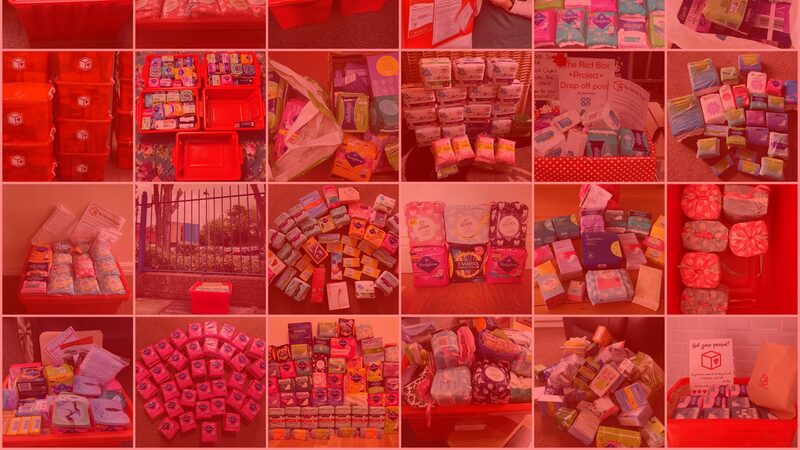 Be part of a nationwide project to provide free menstrual products within schools	Find out moreWant to help young people in your community? BBC Radio Bristol go to visit a school who are supported by The Red Box Project with young people having access to free menstrual products.